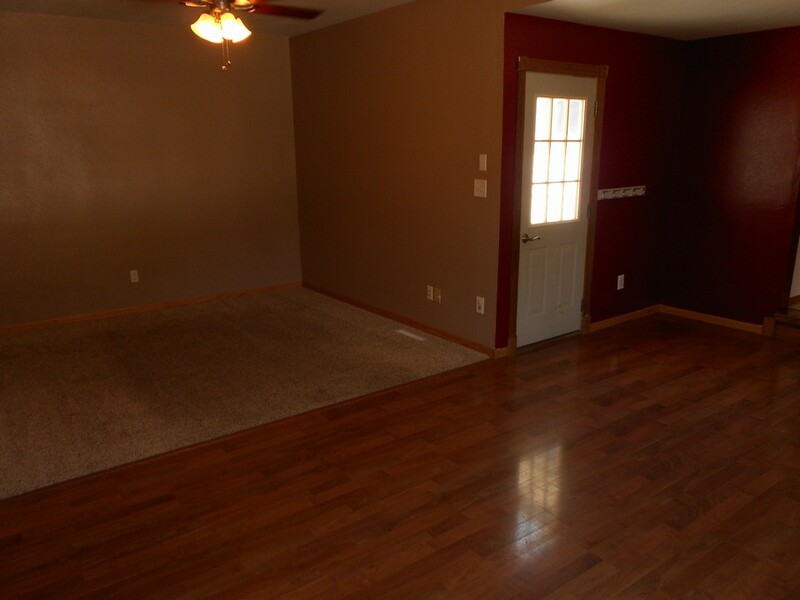 This is an home with many upgrades. 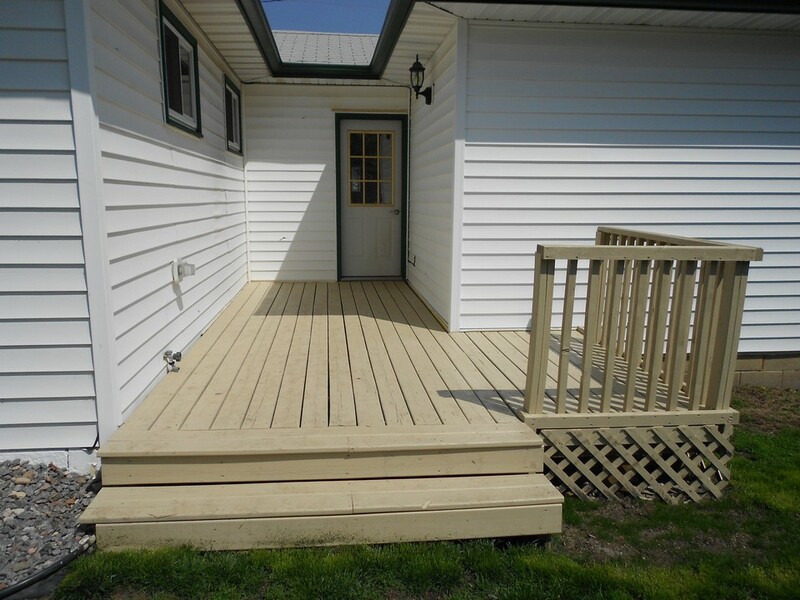 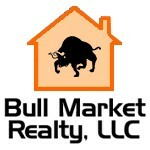 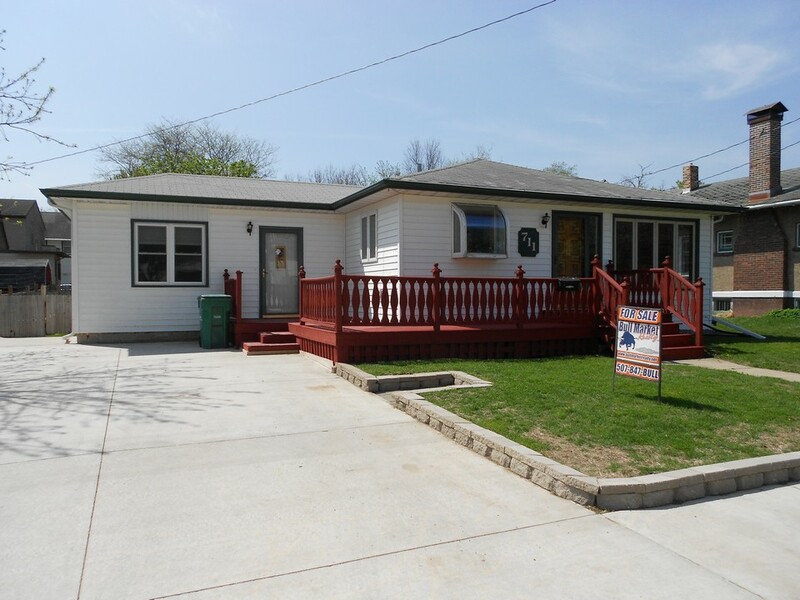 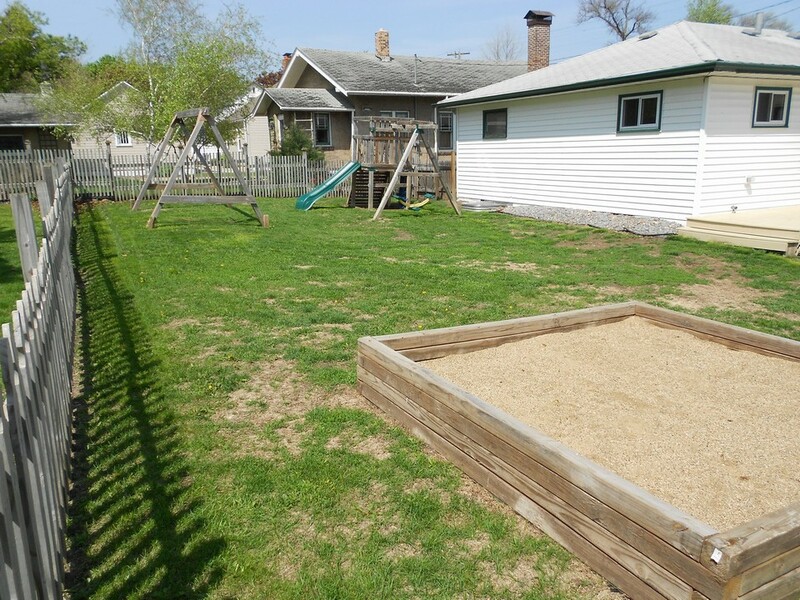 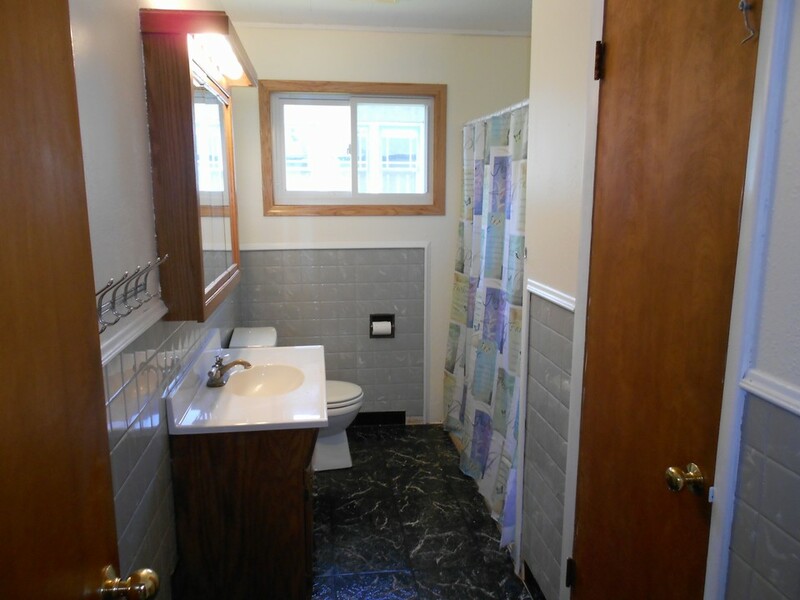 A newer furnace, newer windows, beaver system in basement, new bathroom, new carpet, fans and lights, paint, sink, driveway, landscaping, and wiring is just a start of the list of updated features. 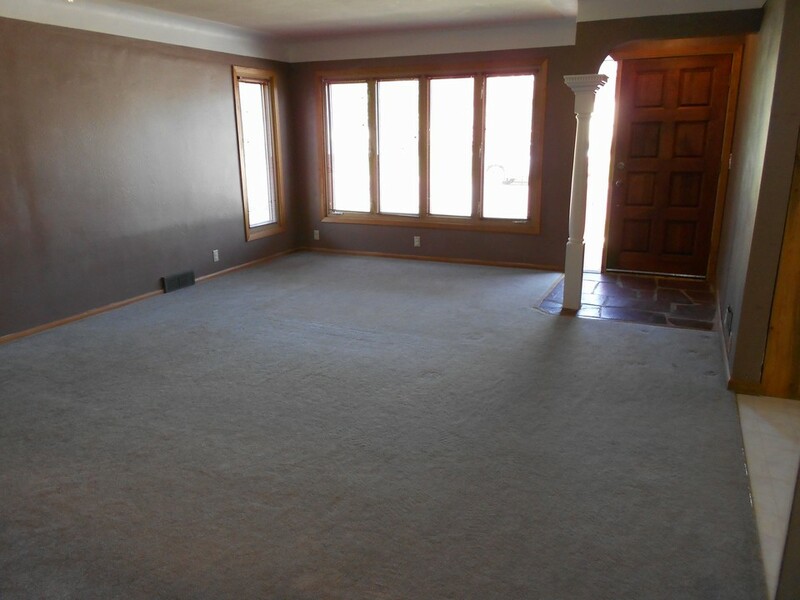 The main floor has 2 living rooms, a bathroom, 3 bedrooms, and a large kitchen. 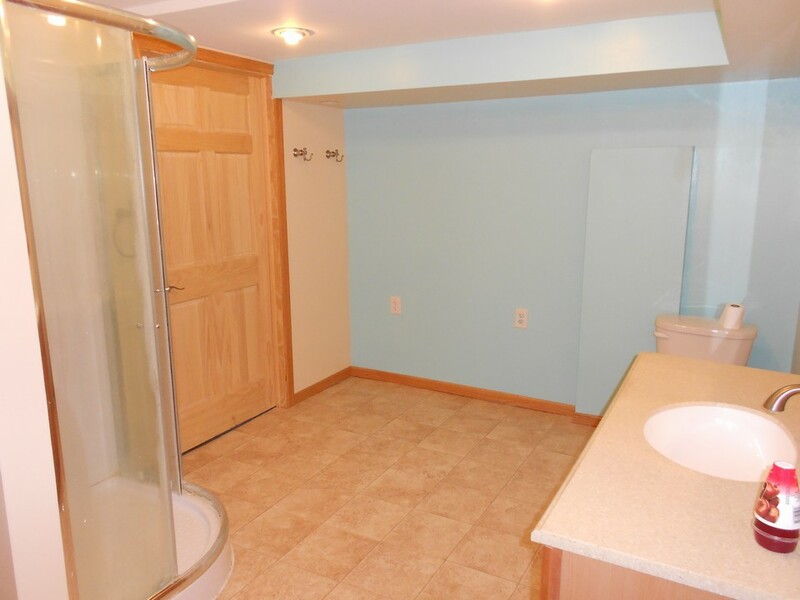 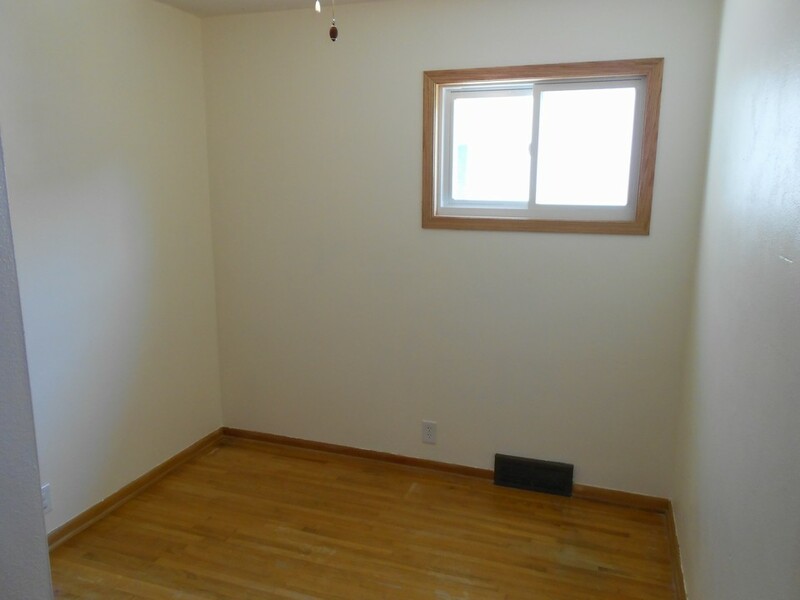 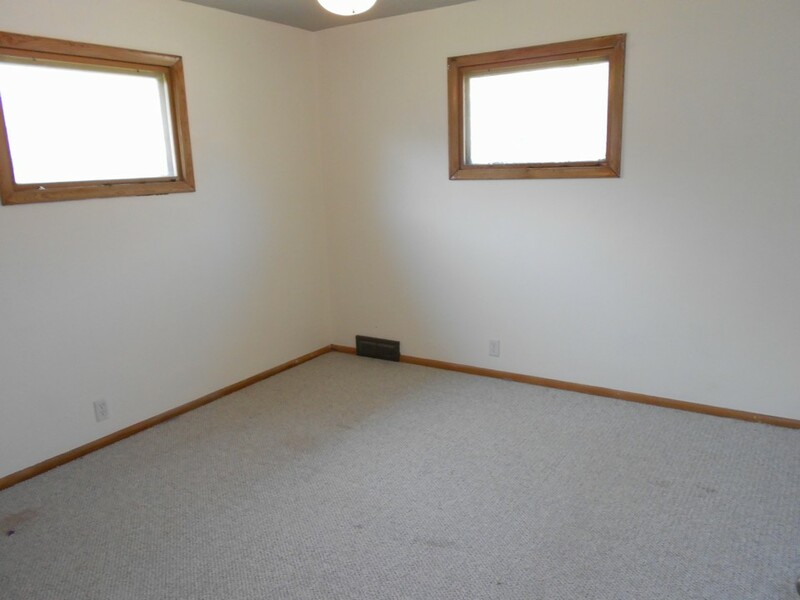 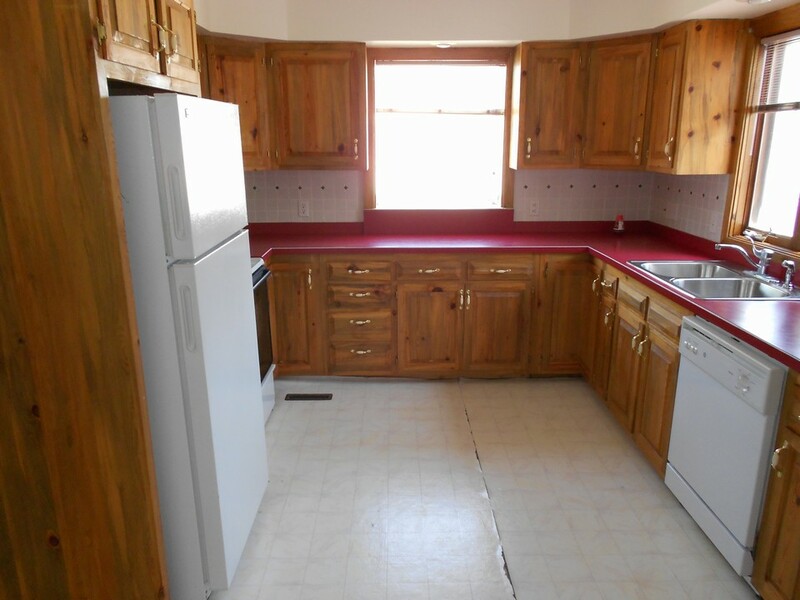 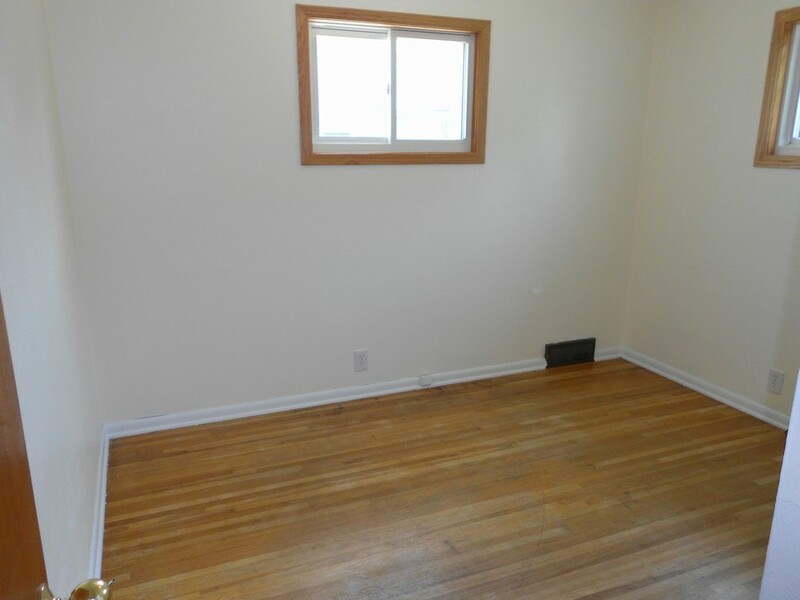 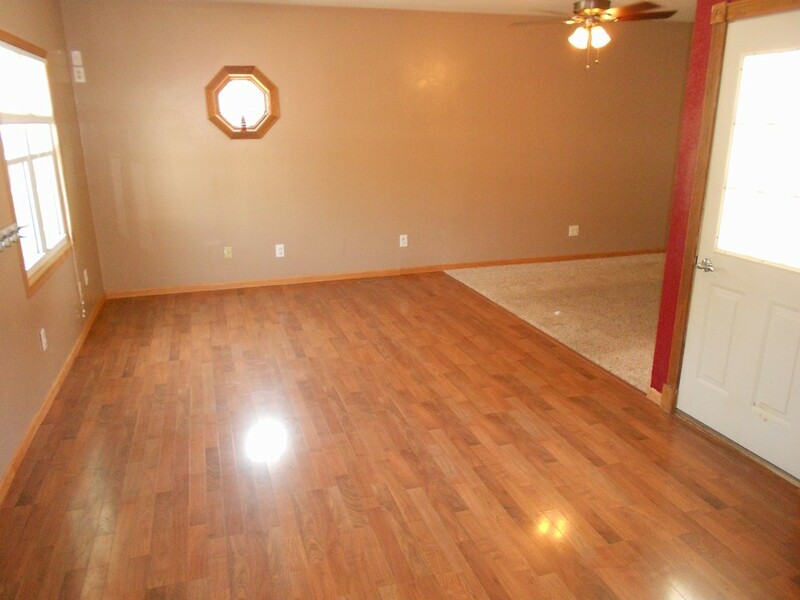 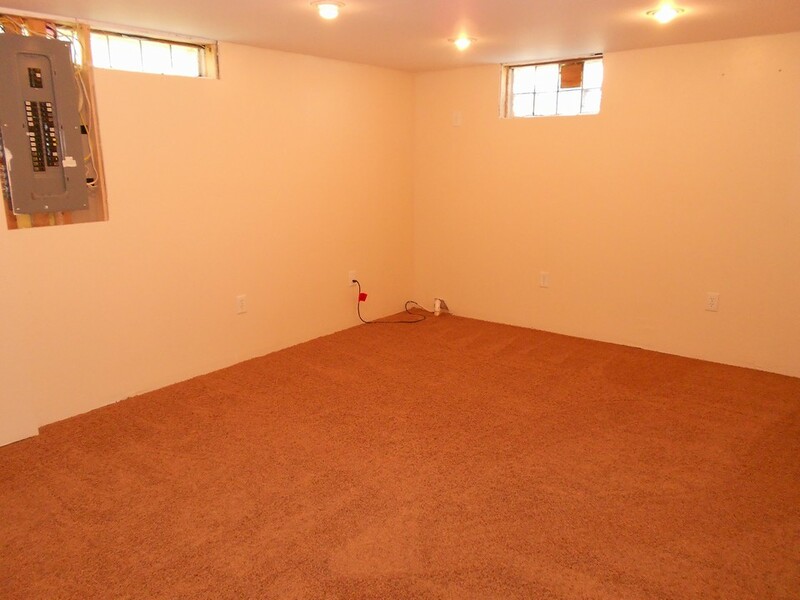 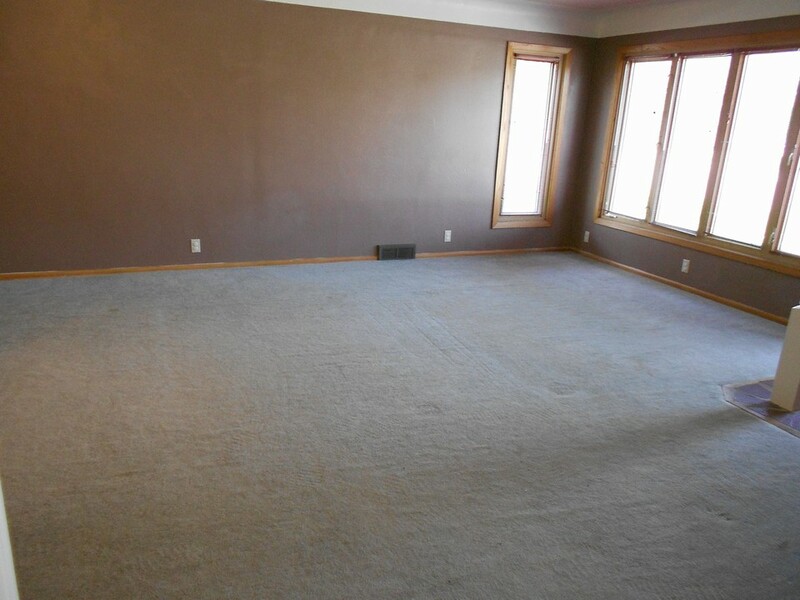 The basement has the laundry, a nice room that good be a bedroom, and a large room with potential for a family room.